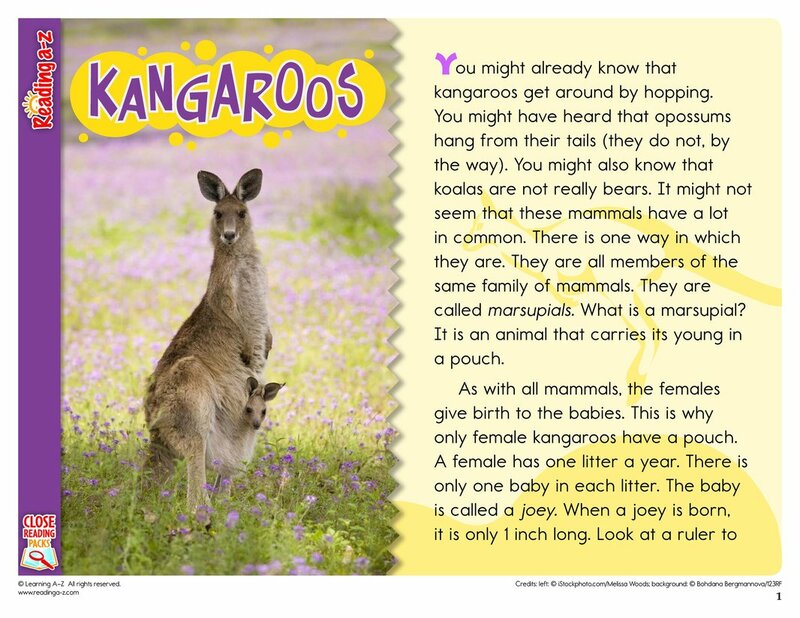 > Close Reading > Close Reading Packs > What do all baby mammals need? 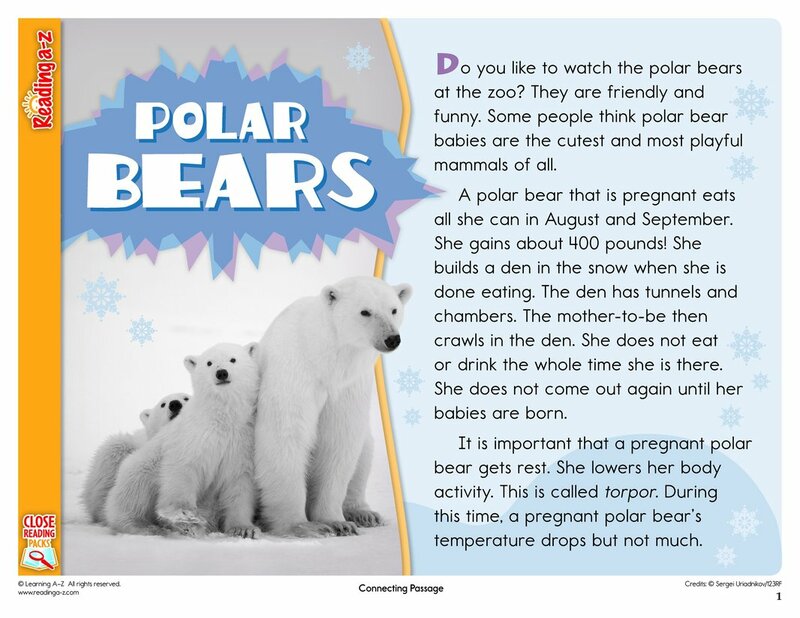 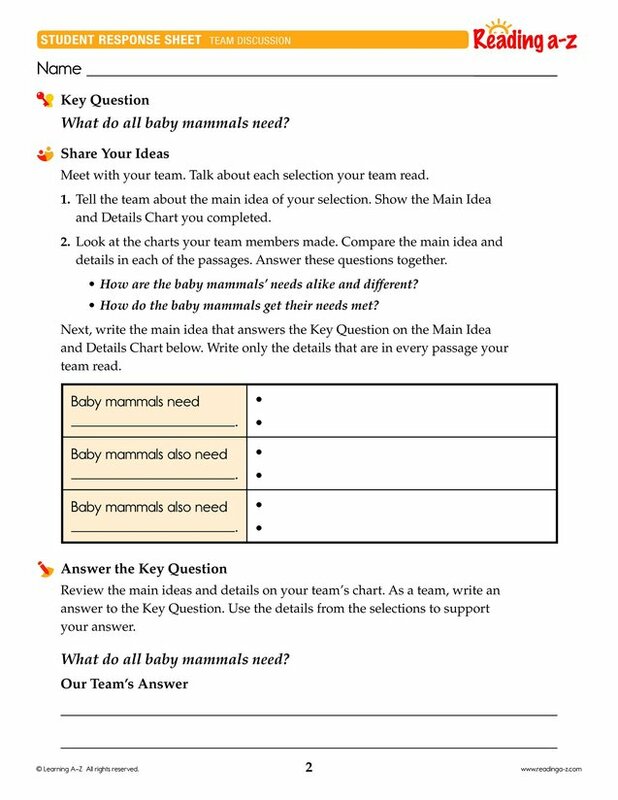 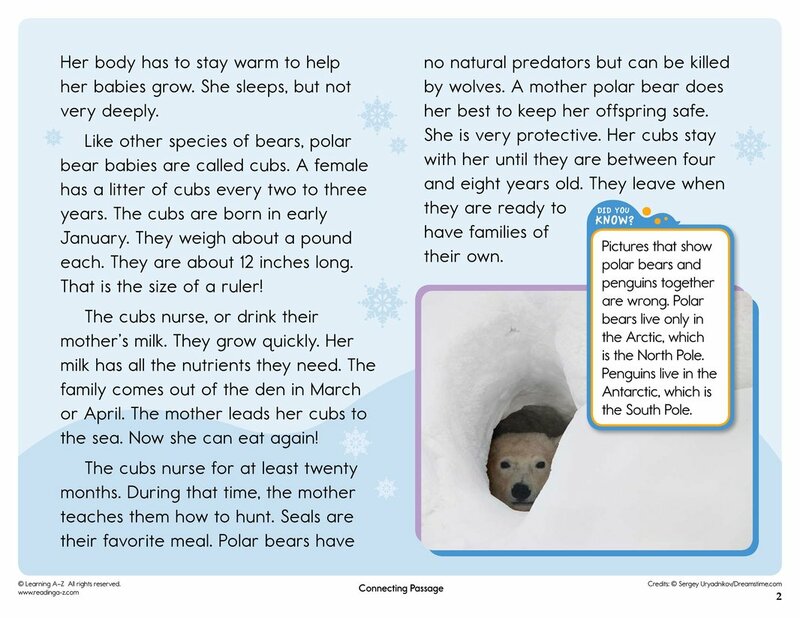 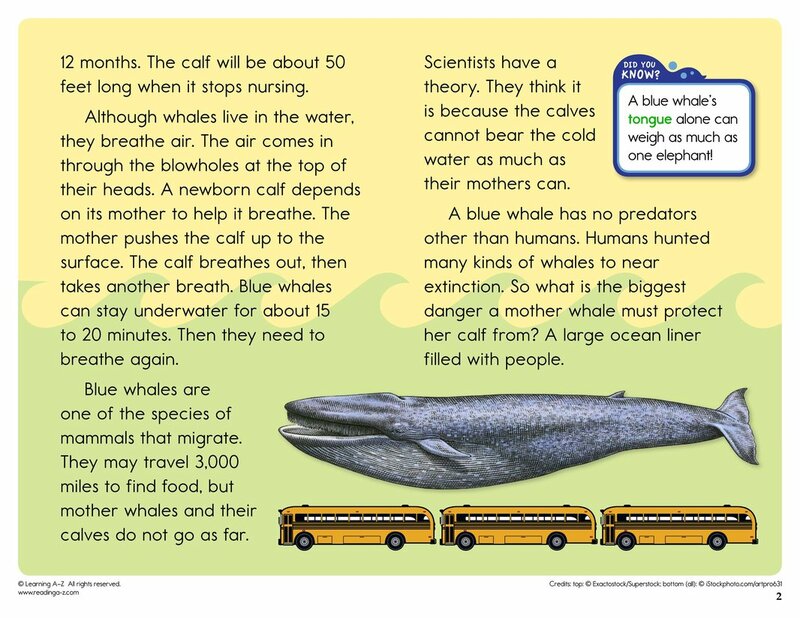 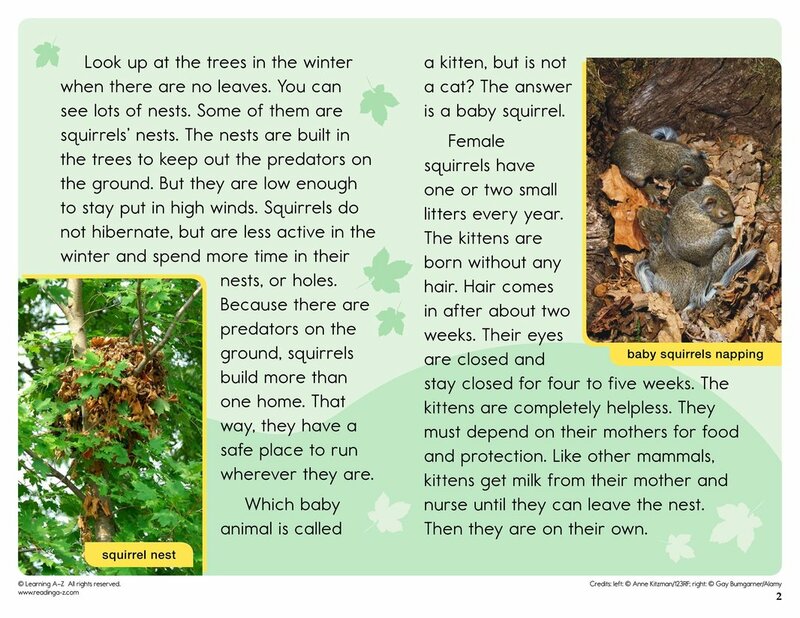 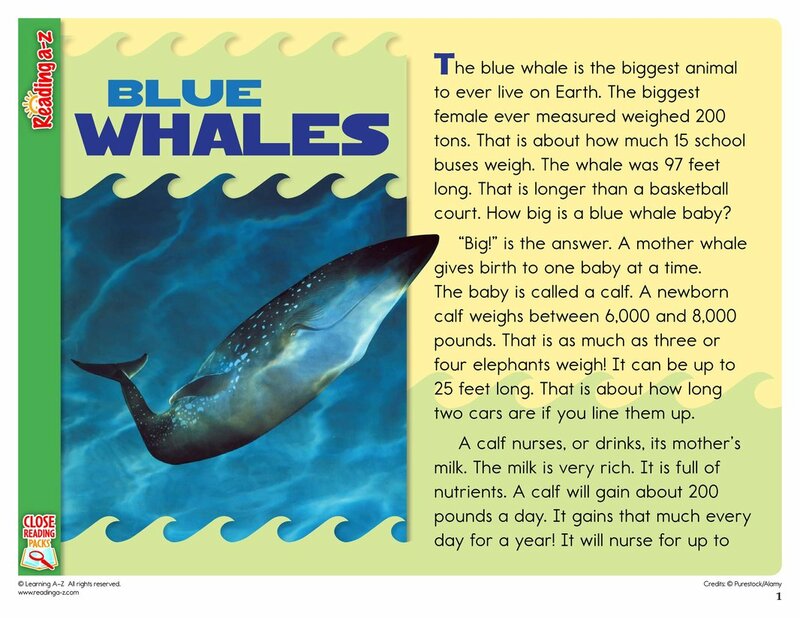 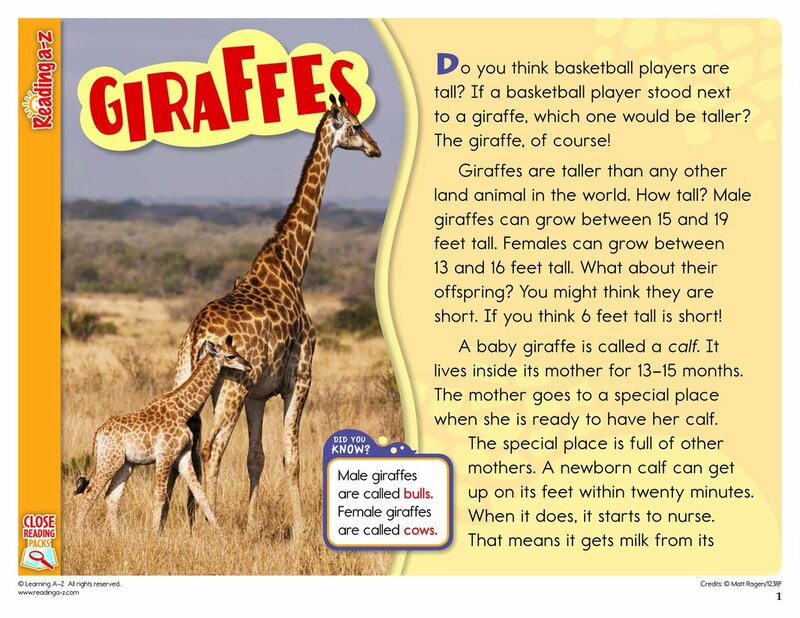 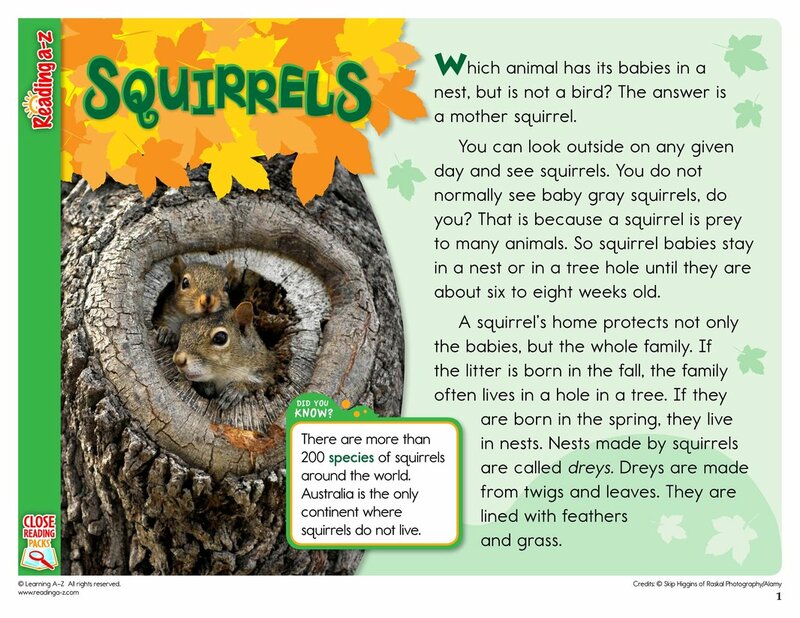 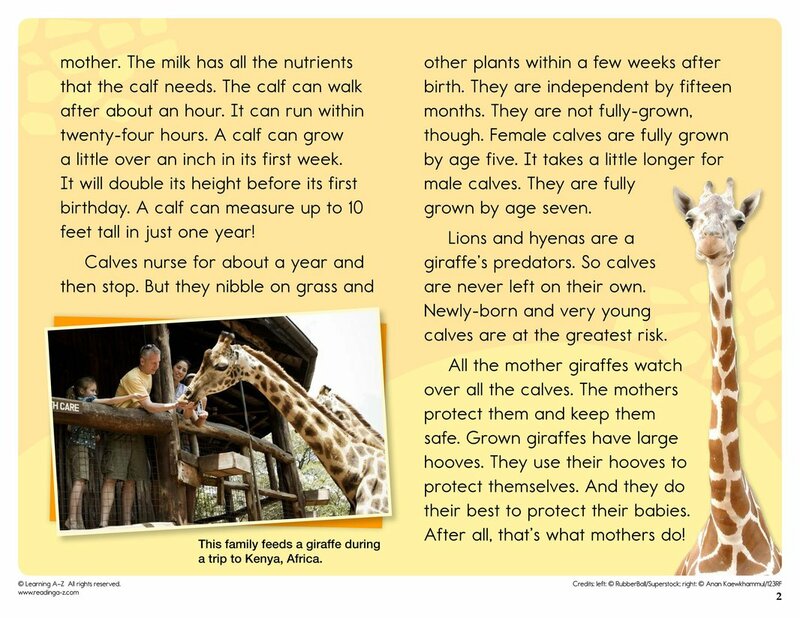 In this Close Reading Pack, students read informational text about baby mammals. 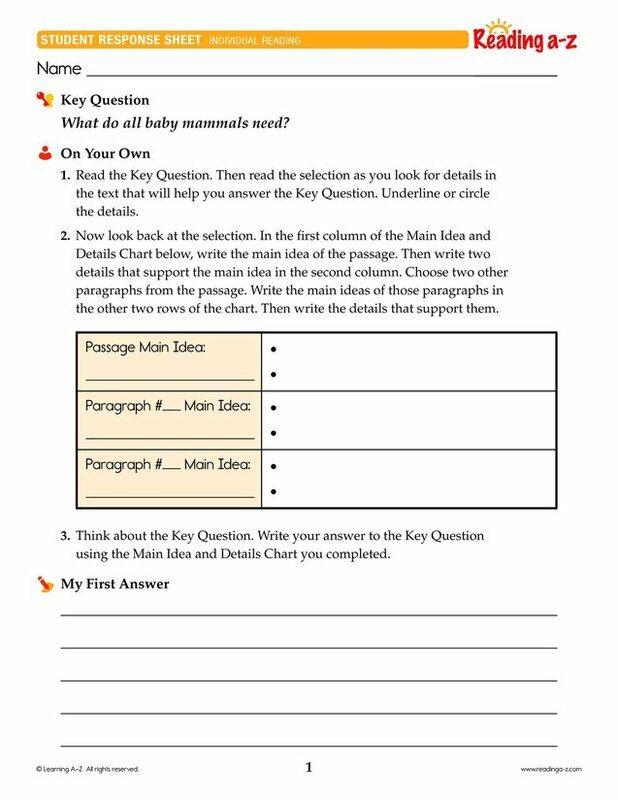 Students must read closely to understand the text and to locate evidence to support their answer to answer the Key Question.